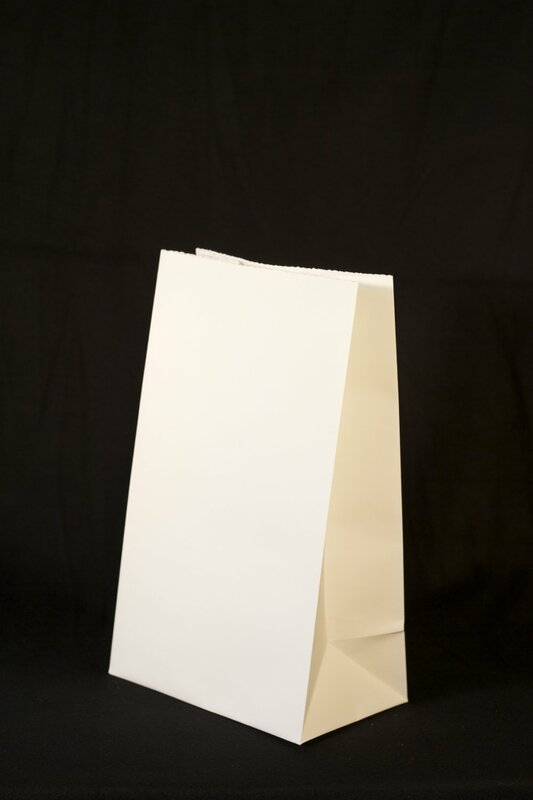 Convenience Store Bags are 15 inches tall and come with or without handles, also available in white. 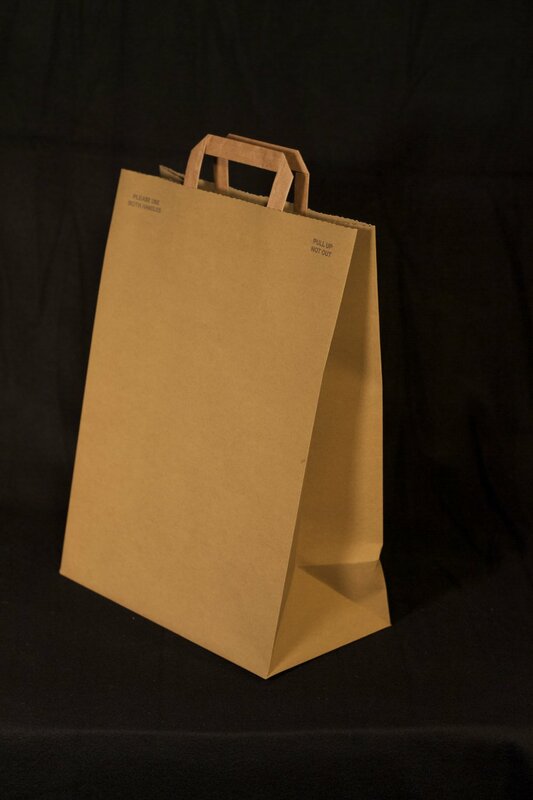 Standard Convenience Store bags are 15 inches tall. Convenience Store Bags with Handles are 15 in tall not including the handles.